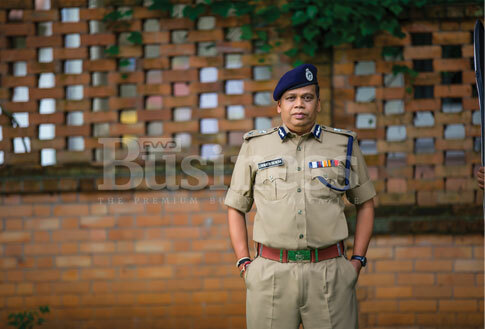 Director General of Police of Kerala is Mr. Lokanath Behera IPS. The South Zone and North Zone are categorized into 2 ranges each having an Inspector General of Police. The ranges under the North Zone are Kannur Range and Thrissur Range. The ranges under the South Zone are Ernakulam Range and Thiruvananthapuram range.